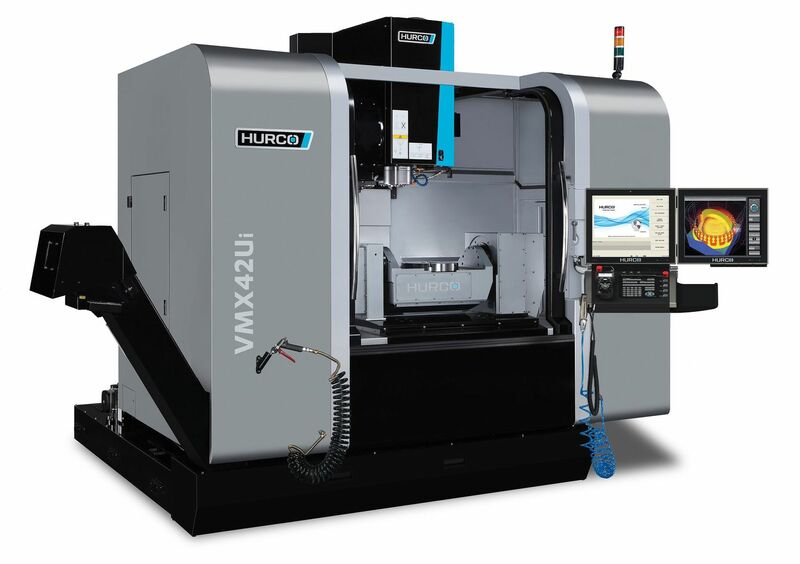 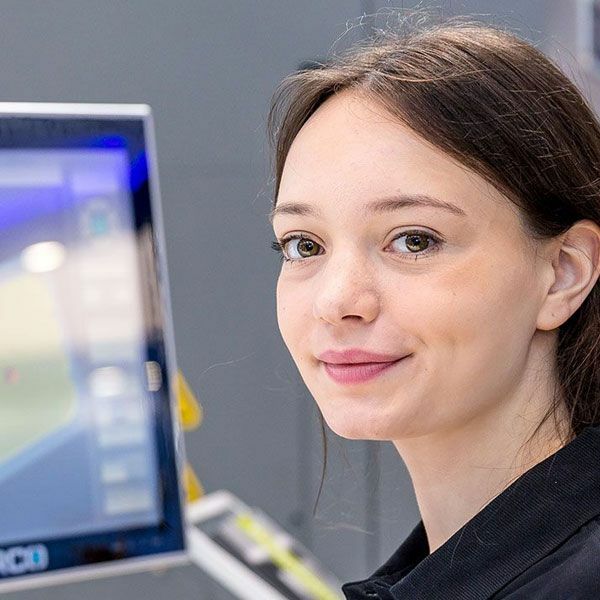 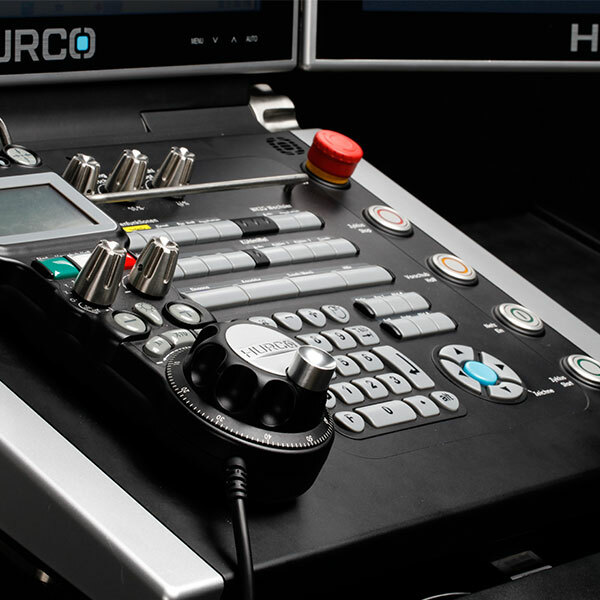 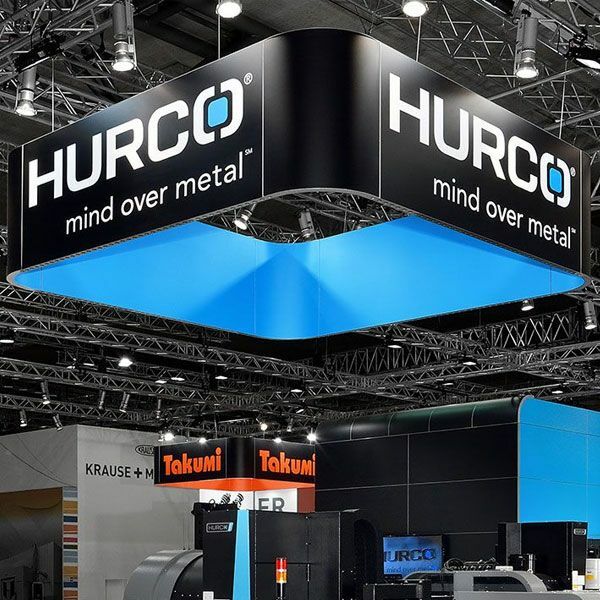 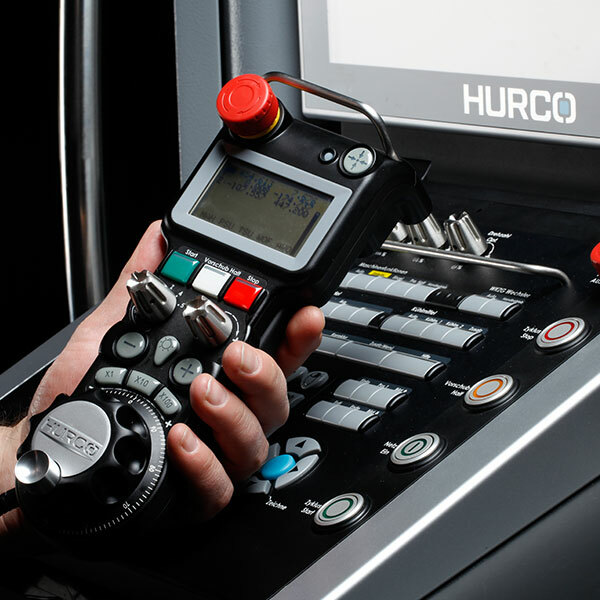 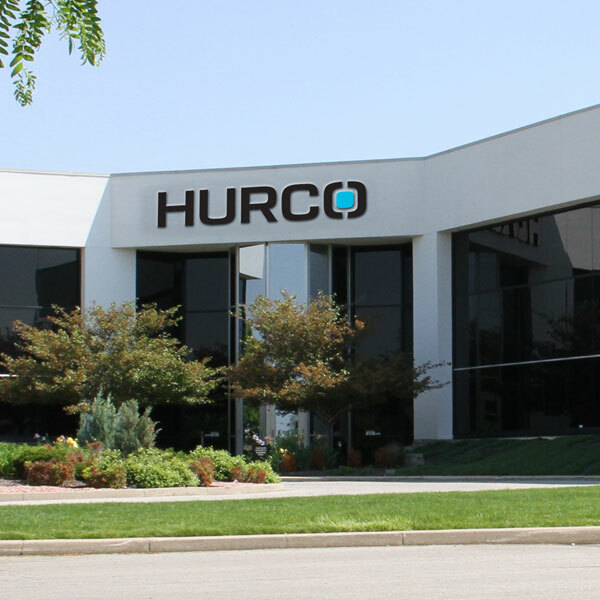 HURCO 5-Axis-Machining Centers offer suppert in individual fields. 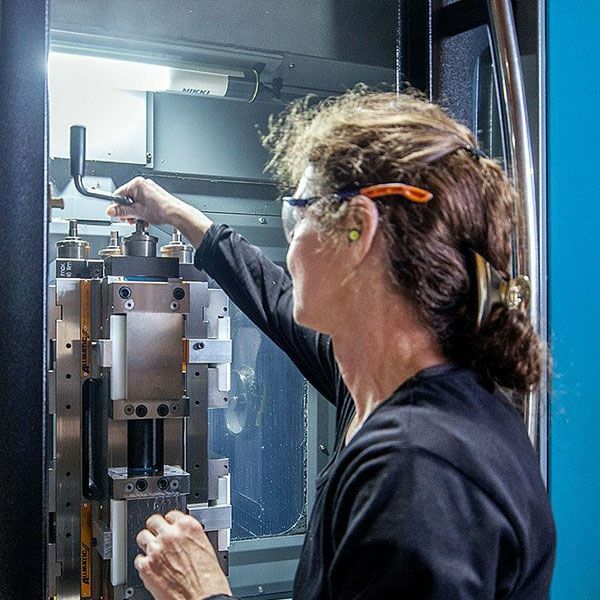 A-axis motion makes the 5-sided machining of complex parts easy. 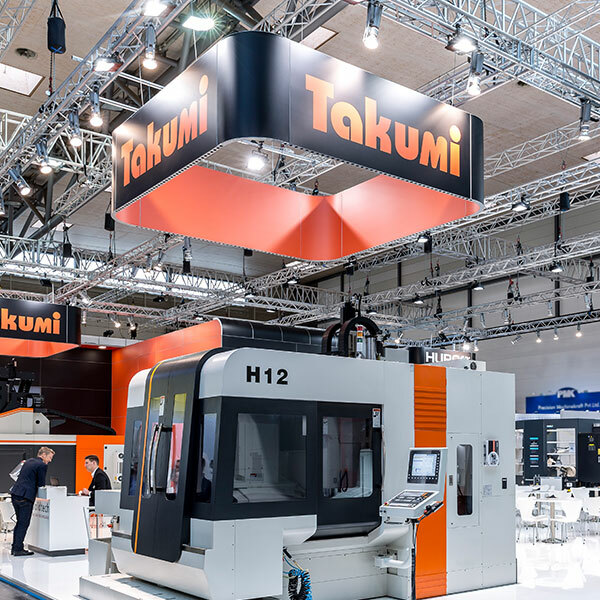 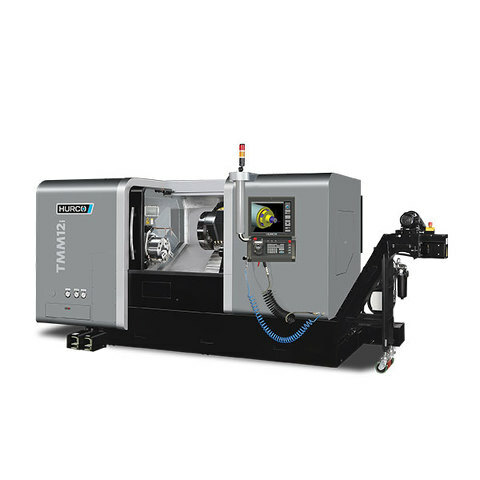 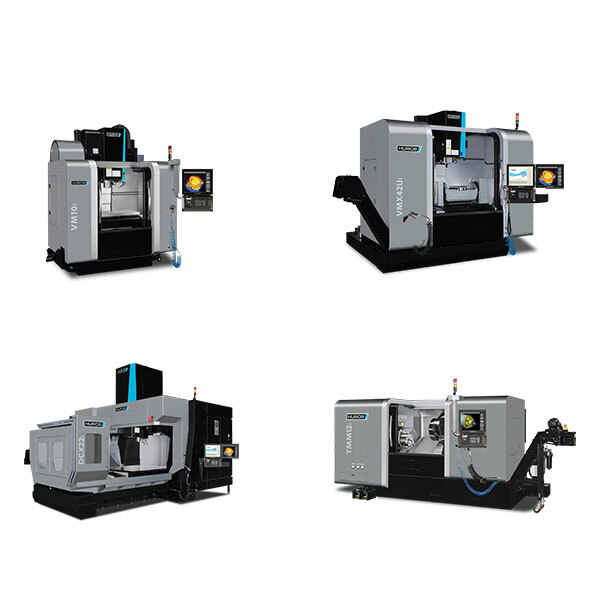 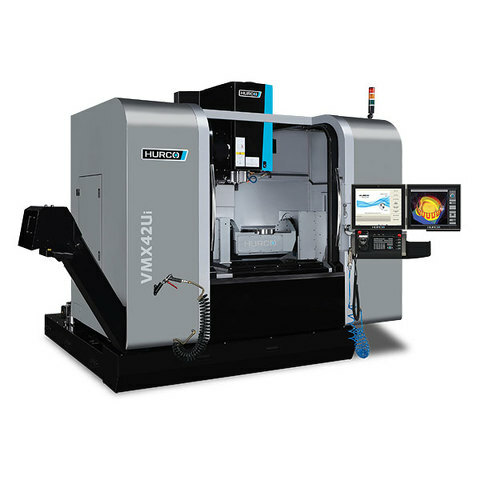 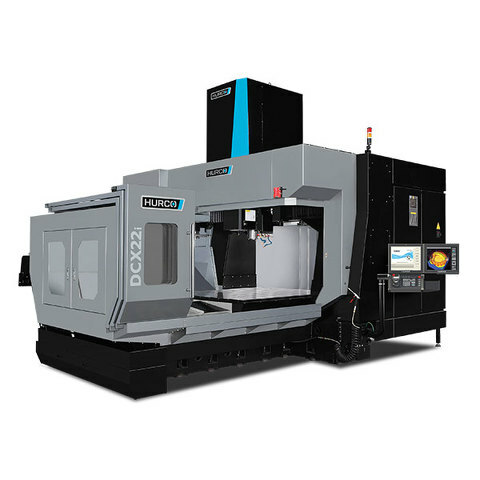 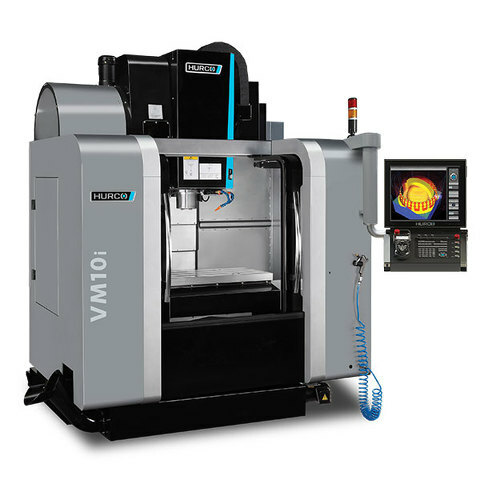 Power, speed and unbeatable value - the ideal machine for medium-sized parts. 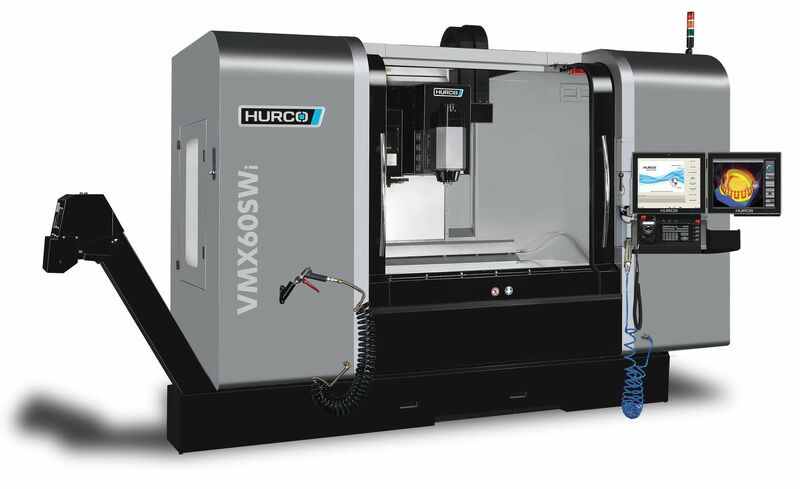 Huge travels with swivel head and optional Rotary A-axis or C-axis. 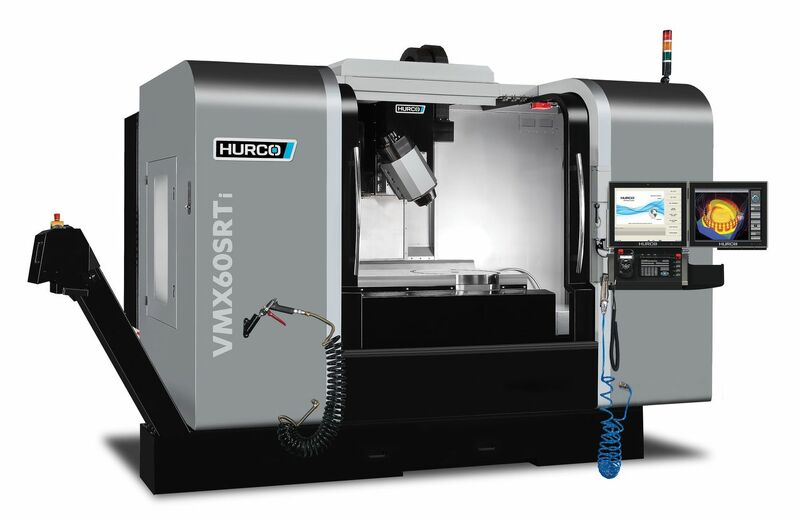 Swivel head/ Rotary table machine designed for high mix manufacturing.